Dennis L. Perez represents and advises U.S. taxpayers in foreign and domestic voluntary disclosures, sensitive issue civil tax examinations where substantial civil penalty issues or possible assertions of fraudulent conduct may arise, and in defending criminal tax fraud investigations and prosecutions. Mr. Perez is highly respected for his calm demeanor, judgment and extensive experience in handling matters arising from the U.S. government’s ongoing enforcement efforts regarding undeclared interests foreign financial accounts and assets, including various methods of participating in a timely voluntary disclosure to minimize potential exposure to civil tax penalties and avoiding a criminal tax prosecution referral from the Internal Revenue Service. Mr. Perez, a former senior trial attorney with IRS District Counsel in Los Angeles, CA. He has extensive experience in the representation of clients in civil, administrative tax and criminal tax disputes and controversies before the Internal Revenue Service, the Tax Division of the U.S. Department of Justice, the California Franchise Tax Board, the California State Board of Equalization, and the California Employment Development Department. Dennis Perez is a member of the Planning Committee of the UCLA Extension Annual Tax Controversy Institute and is also a Certified Specialist, Taxation Law, State Bar of California, Board of Legal Specialization. Mr. Perez frequently lectures on advanced tax procedure topics at various seminars and before state and local bar associations and professional accounting groups. He was instrumental in the creation of the United States Tax Court “Pro Se Video” sponsored by the Taxation Section of the State Bar of California. He was also instrumental in creating an experimental Settlement Judge Procedure for the United States Tax Court. Mr. Perez is the first ever recipient of the Los Angeles Lawyer Sam Lipsman Service Award. This award was established in memory of the late publisher Sam Lipsman, to honor an Editorial Board member or author who has provided exemplary service on behalf of Los Angeles Lawyer. Dennis Perez is a past Vice-Chair of the Executive Committee of the Taxation Section of the State Bar of California and is member of the Tax Procedure and Litigation Subcommittee of the Taxation Section of the State Bar of California; the Past-Chair of the Tax Procedure and Litigation Subcommittees of both the Taxation Section for the State Bar of California and the Los Angeles County Bar Association and he is the Past-Chair of the Los Angeles Lawyer Magazine, the magazine for the Los Angeles County Bar Association. He is also a member of the Association of Tax Counsel. 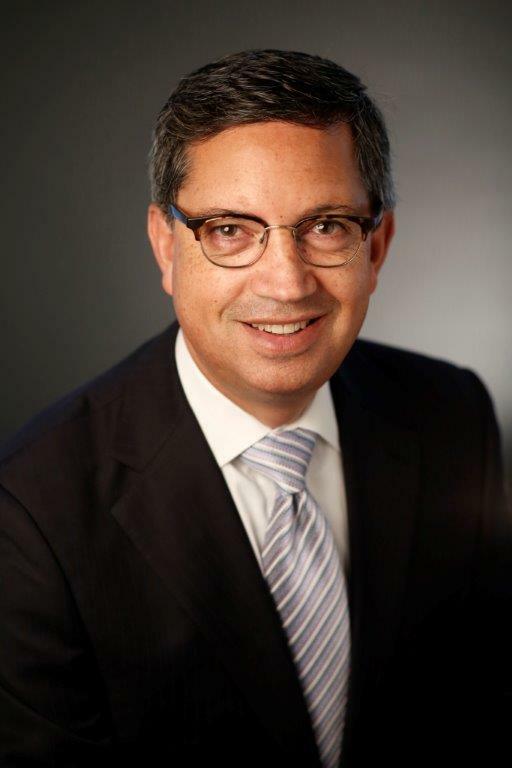 Mr. Perez is a Past-President of the UCLA Law School Alumni Board and lecturer for the UCLA School of Law and is an Adjunct Professor, Golden Gate University, Graduate School of Taxation (1999 to present). Co-Author: “Tax Crimes”, Bureau of National Affairs (BNA) – Tax Management, Publication 636 (1993, revised 2012).